TRENTON, N.J. — Wednesday’s monster Supreme Court decision in Janus v. AFSCME will be a major topic of discuss in the coming weeks and possibly beyond. Millions of workers in 22 U.S. states are impacted, and tens of millions of non-union taxpayers may’ve just caught a huge break. “Compelling individuals to mouth support for views they find objectionable violates that cardinal constitutional command, and in most contexts, any such effort would be universally condemned,” wrote Justice Alito. 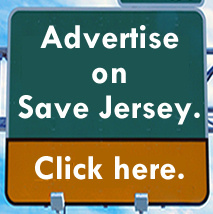 What does it mean for New Jersey? Specifically? For starters, the state’s largest political spender might have just been dealt a fatal financial blow. Some quick background for the newly-engaged: Mark Janus, a public employee from Illinois, thought it was crazy that union members would need to pay dues even after leaving the union. Any reasonable person would see it as a First Amendment violation; you’re forcing someone to subsidize the union’s political a activities. 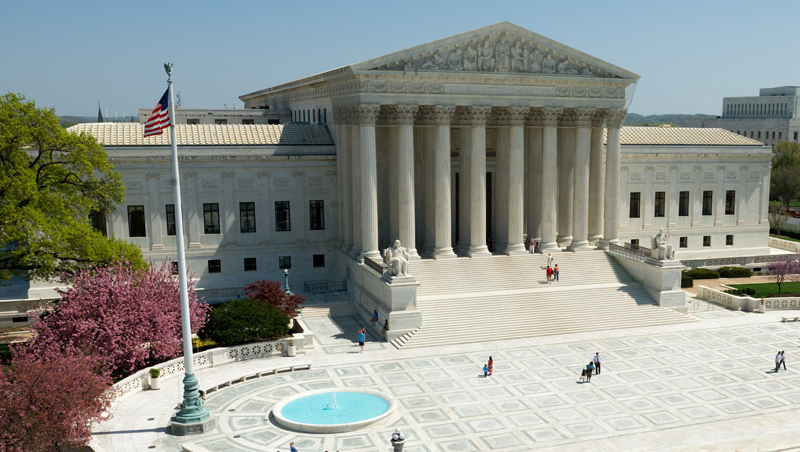 Previously, way back in 1977, the Supreme Court had said government employees could be compelled to fork over “fair share fees” to unions because all workers benefited (snicker) from contract negotiations. When Wisconsin eliminated collective bargaining, union membership in that state dropped 40%. SCOTUS didn’t eliminate public sector collective bargaining per se; it did decide that Mark Janus’s like-minded public employees in New Jersey, and all other states, don’t have to fork over those “fair share” fees. Now that compelling mandatory dues is definitively a First Amendment violation, the cash machine of public sector unions including the New Jersey Education Association (NJEA) is in serious peril. 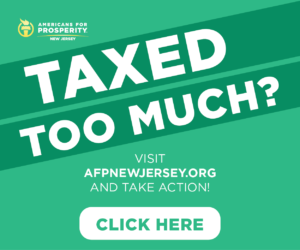 Regular readers and N.J. political observers know how the NJEA has collected untold millions in union dues which its has subsequently put into use — in election cycles and lobbying efforts — to pursue its own narrow interests, usually at the taxpayers’ expense. Many experts cite the NJEA as a leading in force in destroying the state pension and benefits system as well as helping preserve an unreasonable school funding formula. 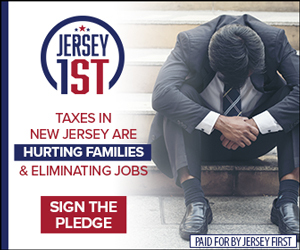 Both items remain the single biggest drivers of New Jersey’s worst-in-America tax climate. Irony abounds. The notorious public sector union will now face tough financial questions of its own after paying a decisive hand in ruining New Jersey’s finances. The NJEA recently raised its leadership’s pay by 42% during a period of time in which teacher pay increased by just 1% all while increasing union dues from $7,314 for the 2012 school year to $8,975 currently. That’s a 23% increase passed onto the membership! And it’s not hard to see why the union leadership “needs” the money. Five years ago, the NJEA posted $12,021,875 more assets than liabilities; three years later, in 2016, the NJEA had $82,703,784 more liabilities than assets. This financial mess is largely attributable to not only inflated salaries but a badly underfunded Health & Welfare Benefits Fund (it had over $151 million more accrued obligations than assets as of two years ago). Will the NJEA cut salaries? Raise dues again? Can it sustain itself financially? Especially if there is a hypothetical drop in dues-paying members post-Janus? If only they were this proactive and creative in saving us money! Instead of trying to protect special interests. Right? We’ll see if those restrictions survive a post-Janus court challenge. Either way, profound political changes — ones which could dramatically and yes, positively transform our lives here in New Jersey — might be inevitable following today’s ruling. The NJEA and its allies are on the wrong side of history AND our Constitution. Buckle up.